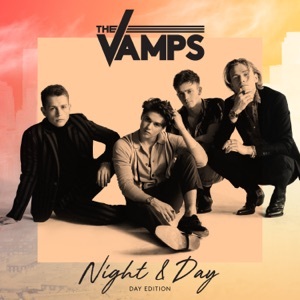 This song is from the album Night & Day (Day Edition)(2018), released on 13 July 2018. When I'm watching you walk away? When your dad's at work all day?